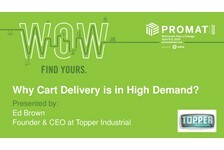 1) Why is Cart Delivery in High Demand? 2) Why is Cart Delivery in High Demand? 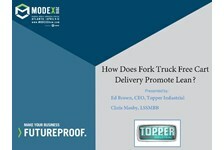 3) How does Fork Truck Free Cart Delivery Promote Lean Manufacturing?